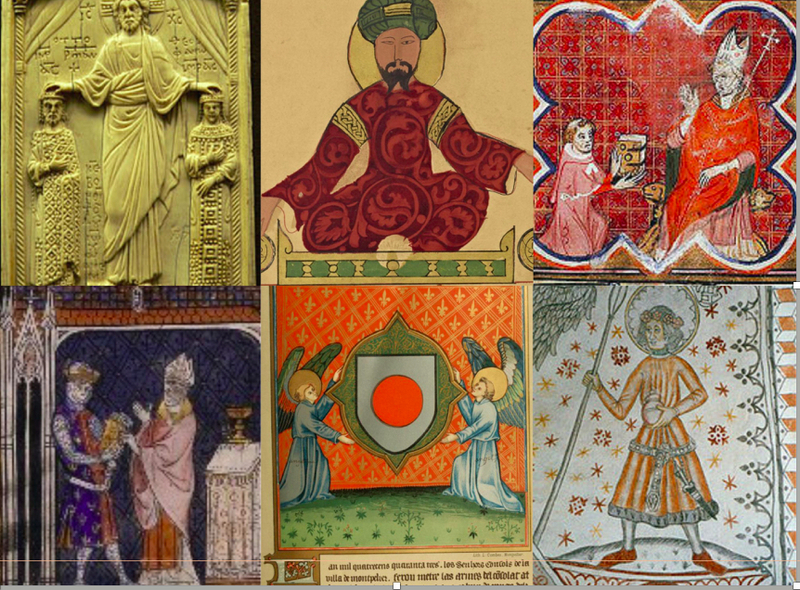 Each year the Seminar course in Medieval History holds a mini-conference to exhibit the works of our medieval history students. This year’s conference will take place on Friday, May from 9:30AM until 2PM in the Campbell Multipurpose Room, Campbell Hall on the Rose Hill Campus. Snacks and refreshments will be served. Come along, all are welcome!